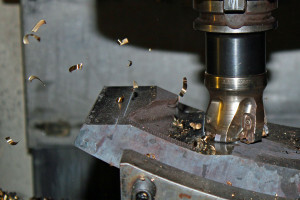 Machining Innovations Inc (MII) is a small full-service precision manufacturing facility supporting customers in the aerospace, power generation, firearms, oil and gas industries. MII strives to produce high quality parts on-time! Our goal is to build long-term partnerships with our client base! We take great pride in the reputation we have developed as a valuable resource to our clientele. 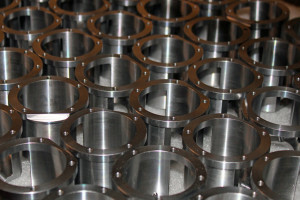 We aspire to manufacture products to the highest quality standards in a timely manner, and at a reasonable rate! Whether it is adding new cutting technologies, machinery or training for our staff. MII is always working to increase product efficiency to keep a competitive edge in the ever changing world of the manufacturing industry! 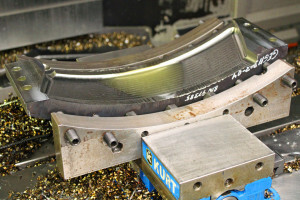 When your company requires assistance manufacturing quality parts in an efficient time frame, Machining Innovations Inc (MII) wants to be your “Outsourcing Solutions Partner”.